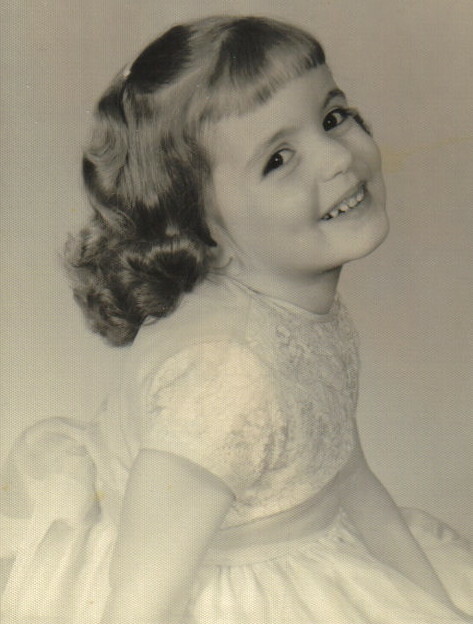 I was born March 2, 1962 near Washington DC. At the age of 6, my parents and younger sister, Karen, and I moved to Mt. Vernon, OH. I graduated from Laurelbrook Academy, Dayton TN in 1980. I earned my Bachelor’s in Music from Andrews University, Berrien Spgs, MI in 1987. I Music/Program Director for WAUS-FM in Berrien Springs from 1988-1997. I married my 1st husband, Ron Bolin in 1993 and we moved to Hartford CT in 1997. I worked for CT Public Radio for a short time then got my CDL, bought a 1997 Peterbilt and drove truck for 7 yrs. 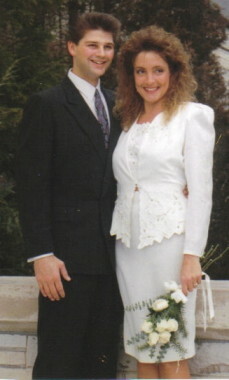 I married my 2nd husband, Terry Doyle, in 1998. 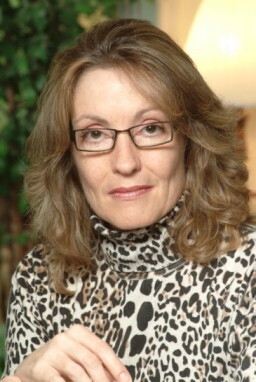 In early 2004, I began to bleed heavily and subsequently had a total hysterectomy in April. I took the prescribed 3 months off and then tried to go back to truck driving. The first shift let me know that things were not what they should be. Pain shot through my abdomen like a knife. My work ethic demanded that I grit my teeth and get busy. I actually made it for about 6 weeks but I was in constant pain and was tired all the time. I had to pull over frequently to sleep. I went back to the doctor’s office to find out why I still had so much pain. My surgeon had moved away and the new woman from India had taken her place. She said I shouldn’t be experiencing such pain and acted like I was a nuisance to her. So I went away discouraged & figured I just needed to ‘grin & bear it’. It wasn’t long before I knew this was impossible. I HAD to retire from trucking. I was so depressed because I had nothing to do, was in pain all the time, and felt like it was my fault somehow. I’ve always been a career woman, choosing that over having children. Okay, so who am I now? I wandered around my lovely golf course home – my dream home! I had everything – cars, jewelry, the house, money to go out to eat all the time – it all didn’t matter. I was the most miserable I’d ever been in my life. I wanted to jump off that deck but I was afraid I’d just hurt myself! So I decided to become a blessing to my incarcerated brother, Eric. He had gone to prison in 1988 when he was 19 yrs old.